"The most beautiful house in the world is the one you build for yourself." from Vail to Evergreen to Denver - and Beyond. We'd like to share what we've learned over the years, whether it's how to define your style, setting and sticking to a budget or tips to make this process as stress and surprise-free as possible. And we're always happy to answer any questions you may have. Just email or call! Creating your ideal home starts long before you're ready to have plans drawn. That's why we provide resources to help wherever you may be in the process, including design guides, blog posts and newsletters. To get started, please click below for our free design guide, which includes 10 essential questions you should always ask an architect. And we'll send you our monthly newsletter that's full of design tips, trends and ideas. Are you in the initial stage of gathering information? Review the best steps to choosing an architect or contractor - even if it's not us. Do you need design advice for a specific situation or challenge? Are you looking for possibilities for creating private space for an older parent or adult child? Are you ready to start designing your dream home, renovation or addition? 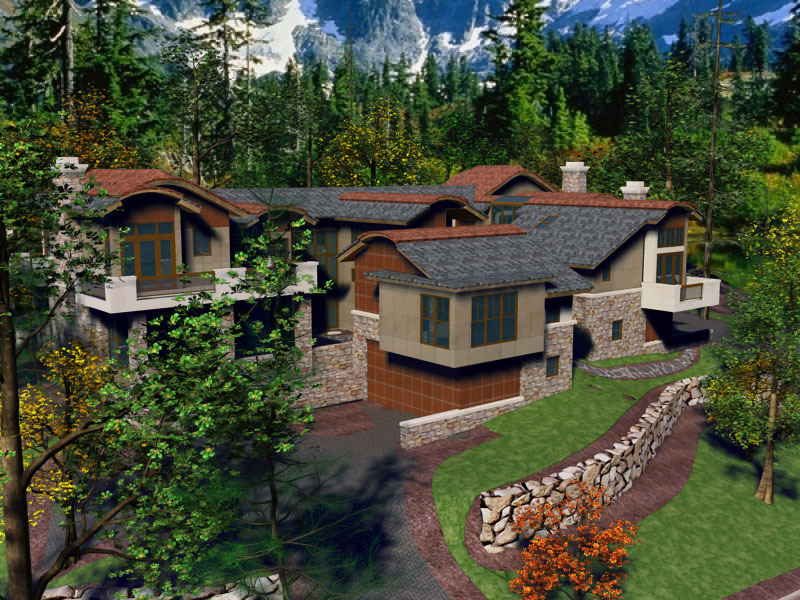 We not only provide customized designs but we also offer tiered-pricing options that range from a design-only package to our premium service that takes you through construction completion. But regardless of your budget, you don't have to settle for a generic plan whose design is intended to work for everyone else. Let us help create a unique expression of your life. and creating the home that could only be yours. We'd love to talk with you about your plans, whether you're just starting to gather information, have questions about a specific situation or are ready to start the design process. Please call or email Bill Reslock at (303) 917-3733 or bill@reslocksullivan.com or Debbie Sullivan at (303) 917-2122 or dsrsllc@comcast.net to talk about how we could help. Scroll to the top and click on the About Page to learn more about us, our services and to look at some of our projects. And check out our Newsletter if you'd like more information about the design and construction process. Please click below for our free design guide, which includes 10 essential questions you should always ask an architect. Plus, we'll send you our monthly newsletter that's full of design tips, trends and ideas.